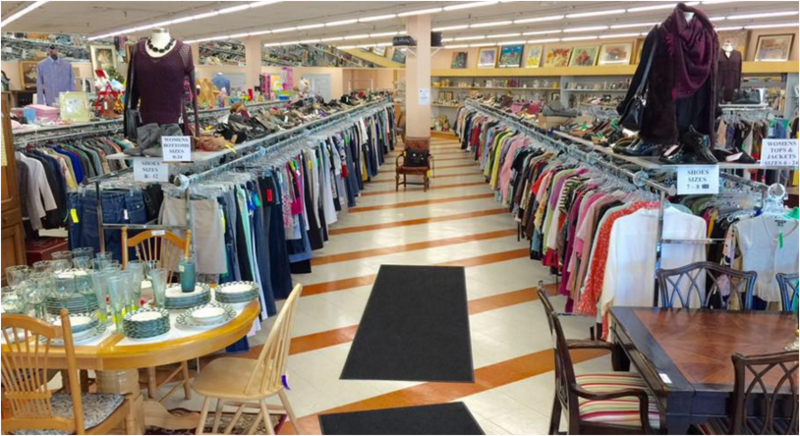 The Cedar Chest Family Consignments is located on Rt. 1 in Old Saybrook, CT. With over 4,000 sq. ft. in our showroom, we offer a huge selection of high quality clothing and accessories for men, women and children. You can also find an amazing collection of furniture, home decor and housewares. ​There's always plenty of FREE parking and you'll love the clean, well-lit space. Let our friendly staff assist you and be sure to join our mailing list for inside sales, special events and more!